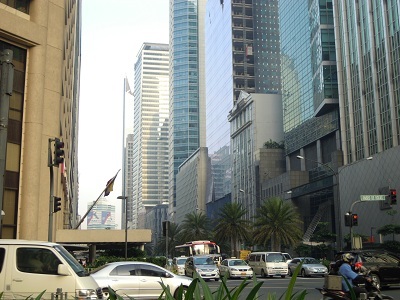 The heart of downtown Manilla. I met Jolanta and Artessa for a breakfast meeting at a hotel lounge in Manila’s high-rise business district. They were the World Bank officials from Washington D.C.. Artessa is a Filipino structural engineer who speaks with keen articulation and sense of strategic direction. I knew Jolanta from the Istanbul seismic risk-reduction project. It was considered to be one of the most successful programs organized by the World Bank and we had a small, but key, role in the project building technical capacity within the municipal government of Istanbul. Jolanta was promoted to be in charge of Southeast Asia. Subsequently, we went through the international qualification process and were engaged to develop the Manila seismic risk-reduction program. Our California team, Lon, Amir, Andy and Tom, developed a conception platform for the program. It consisted of multi-hazard prioritization, seismic hazard-risk ranking of about 4,000 school and hospital buildings, guideline development and communication strategy development. We developed probabilistic casualty methodology. Based on probabilistic analysis we estimated over 20,000 student causalities. Manila is one of the most seismically dangerous places in the world. Many lives depend on the success of this program. The Marikina West Valley fault line, which crosses this city of 20 million people, is capable of rupturing with a magnitude of 7.2 or larger. This rupture is well overdue since it hasn’t given way for 200 years. To make matters worse, earthquake code is a somewhat of a new concept here. 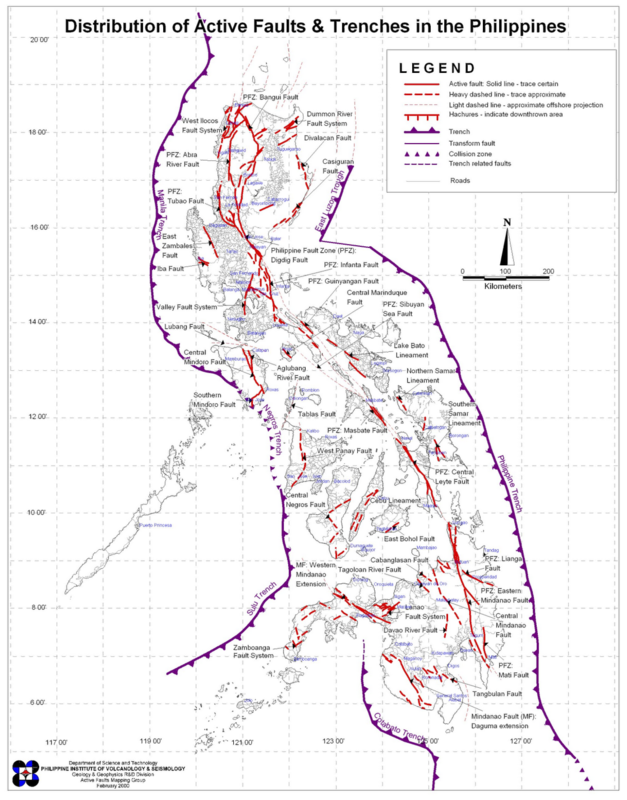 Charts of Manilla’s complicated geological terrain. The country adapted a modified version of the 1997 Uniform Building Code from the US in 2010. Thousands of high-risk concrete high-rise and low-rise buildings were built without much control. As a result, our main job is to use the information we developed to communicate with the Philippine government to initiate a seismic risk reduction program in schools and hospitals. Our first meeting was at the University of the Philippines, which has the most respected engineering school in the country. We drove through a tropical campus with 1940s era concrete classrooms. It is absolutely critical to demonstrate the importance of strengthening these classrooms to academia here. These professors can make all the difference in seeing through the implementation of a seismic risk reduction program. I presented our findings to a group of about 10 professors. They were fairly quiet at first, but as the lecture continued, some interrupted my talk and asked questions. 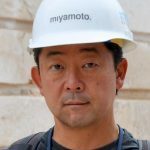 This type of discussion is very important to build a consensus. After the meeting, they all agreed that they would participate in the program development phase. Over the following day and a half, we approached the health ministry, civil defense agency, public works, and even an Australian Aid agency. We need all the help we can get, this program will eventually save over 20,000 student lives. Come September we will meet the President for the final push.